Katie Fang, Founder of SchooLinks, shares the Stoutness behind her journey in education and business. I started my own company in the education industry right after graduating from college . I began traveling abroad – alone – at age 12. When developing SchooLinks, we had to change the business model multiple times to make it work . 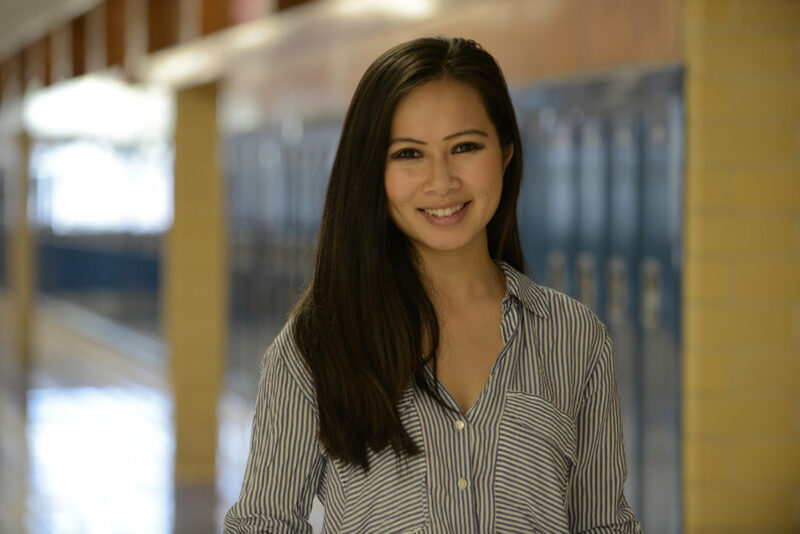 It’s no wonder that Katie Fang has been able to raise venture capital for her edtech startup, SchooLinks. She wrote her first pitch letter – to her father – at twelve years old. The child of two Chinese entrepreneurs, Katie wanted to attend an educational camp in Houston, Texas. So her father made her a deal – obtain a visa and get accepted into the camp completely on her own, and he would pay for the trip. If you’ve ever met Fang, it will be no surprise that she won that bet, and her Houston-bound plane ticket. Thus Fang began her second journey in education – the development of SchooLinks. She quickly found that her initial goal – to help students all around the world find suitable education anywhere in the world – was too broad to be practical. Demonstrating her trademark grit and determination, she chose a pivot point: narrowing her focus to college searches. But still, Fang could not find a way to monetize her platform. It was time to pivot yet again. That course correction, in January of 2017, was to move to a school-based model, bringing the SchooLinks resources to school districts. This “third try” was indeed the charm, and is SchooLinks’ current operating model. However, the work is not over yet. 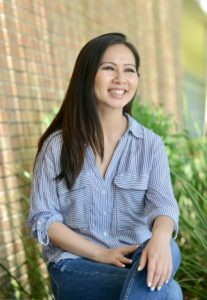 With a direction chosen, Fang has traded the challenges of honing her business focus for the challenges of scaling her burgeoning enterprise. As the company grows, delegation becomes critical, as does training existing employees to take on leadership roles in their respective niches. So how will Fang adapt to these new goals? This is Fang’s personal goal-setting strategy, working backward from the end to see a vision through. As her determination and drive might suggest, her fuel for this journey is the satisfaction of overcoming challenges, while she is depleted by purposeless activities. The personal trait she values most is her grittiness – the refusal to be defeated, to keep grinding things out. “I’ve worked seven days a week for three years to get here,” she explains. “I believe in facing fears and working through them – and I celebrate success by working harder.” Certainly, more challenges lie ahead – and Fang is looking forward to them. So where does 26-year old Katie Fang go from here? “This company [SchooLinks] is not my end game,” she declares confidently. “I want to be a serial entrepreneur.” Doubtlessly she will succeed – anyone who has seen her in action knows that this Stout self-starter is a sure bet. Find a Need. In Fang’s case, education was her passion. 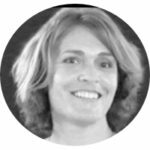 By harnessing that knowledge, she developed her business sharing that expertise with others in need. Develop a Vision. Fang’s secret to getting started? “Remind yourself of the final destination,” she shares. Certainly, keeping your eye on the prize can help minimize distractions and enhance your focus on a right path for a successful outcome. Be Flexible – and Patient. When one plan is not working, be willing to re-evaluate and change direction. Fang had to adjust her focus twice before landing on a successful strategy. Give the pivot time to work – but not enough time to sink your company. Slow Down. Fang admits that rushing is one of her more problematic traits. Hence her fondness for yoga; it’s her key to keeping calm and thinking challenges through. Find something that centers you – meditation, gardening, a good book – and don’t give in to the urge to plow through a problem at full speed. Encourage a student who is ready to check out colleges, or a teacher/counselor who could use college choice resources to see what Fang has built. Visit SchooLinks and let Katie Fang’s knowledge and experience help. Enjoy this article? Then check out some of our other recent STOUTways profiles, including SXSW Director of Programming Hugh Forrest, medical wigmaker Stephanie Caillabet, and educational innovator George Llewellyn. Above all, use the inspiration here to #BringYourStoutOut. 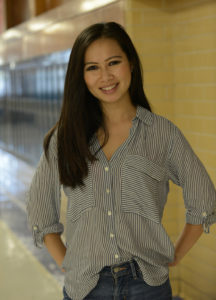 Thanks to Principal Michael Garrison for hosting our photo shoot with Katie Fang at McCallum High School.